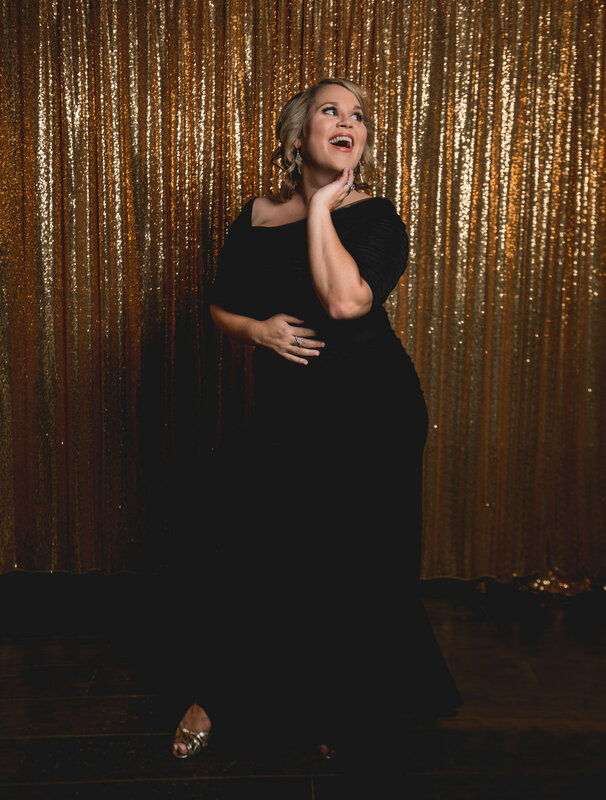 Hailed by Opera Pronto for her “large, sweeping voice” and “committed dramatic interpretation,” Carolyn Hoehle is an electrifying soprano on the rise who is quickly garnering attention within the opera community. Recent professional debuts include covering Ariadne in Ariadne auf Naxos for Austin Opera, covering Aida and singing the High Priestess in Aida for Opera Theatre of the Rockies, and singing Vitellia in La Clemenza di Tito with LOLA Austin. Additional recent accolades include selection as a finalist for the Palm Springs Opera Guild Vocal Competition, a semi-finalist for the Brava! Valley Vocal Competition, a grant recipient of Opera America’s 2018 Career Blueprints program, and the top prize for operatic performance at the 2018 Vocal Arts Festival in Colorado Springs, CO. Highlights of past seasons include the title role in Carlisle Floyd’s Susannah, Lady Billows in Albert Herring, Gertrude (Mutter) in Hänsel und Gretel, the title role in Suor Angelica, Elettra in Idomeneo, and Le Prince Charmant in Cendrillon, and covering Desdemona in Otello. Notable partial performances include Senta in Die Fliegender Holländer, Madame Lidoine in Dialogues of the Carmelities, Tatyana in Eugene Onegin, Donna Anna in Don Giovanni, and Countess Almaviva in Le nozze di Figaro. Ms. Hoehle also possesses a profound love for both art song and cabaret music and is a gifted collaborator who relishes performing these less-familiar vocal genres in unconventional settings and venues. She currently resides in Austin, TX and is on a personal quest to invoke the full-bodied, full-emotion singing from the golden age of opera and usher it into the present day.